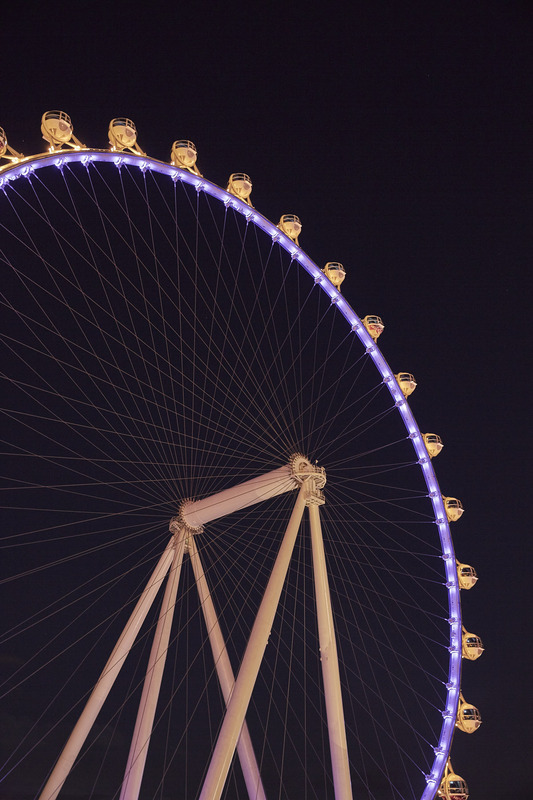 The TMA NextGen Reception at the TMA Distressed Investing Conference will take place at the High Roller Ferris Wheel connected to the LINQ Casino. 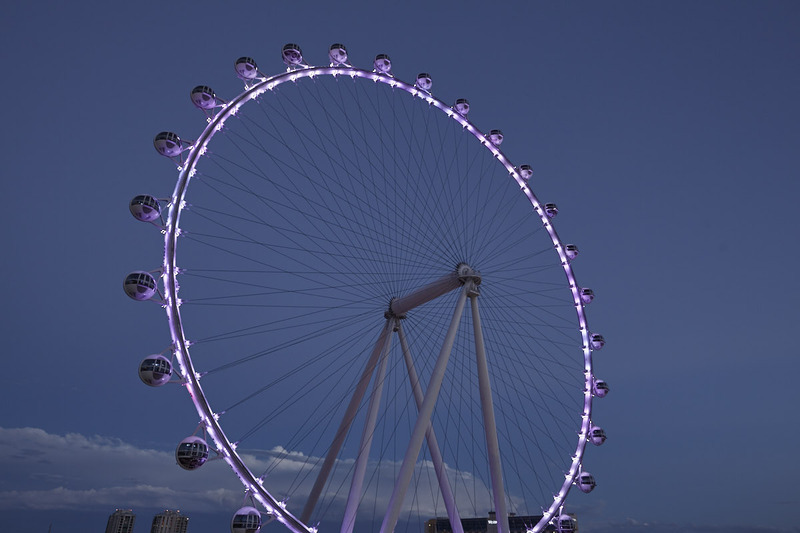 Topping 550 feet to make it the largest observation wheel in the world, the epic High Roller offers views of the Strip that can’t be beat. With 28 spherical, glass-enclosed cabins, passengers are in for unparalleled views of Las Vegas in each full 30 minute rotation. In order to attend, you must be registered for the conference. Registration is capped at 30, so please register today.